Matthew Bassiur, vice president and head of global intellectual-property enforcement at Alibaba Group, won the “Luxury Law Innovator in IP Rights and Technology” award at the Luxury Law Summit in London on Tuesday. The Luxury Law Summit, held annually in London, brings together over 300 leaders and executives from luxury brands, including Louis Vuitton, Hermes, Gucci, Chanel, Prada, and Tiffany, and luxury conglomerates, such as Richemont, Kering and LVMH, according to Luxury Law Alliance CEO Mary Heaney. 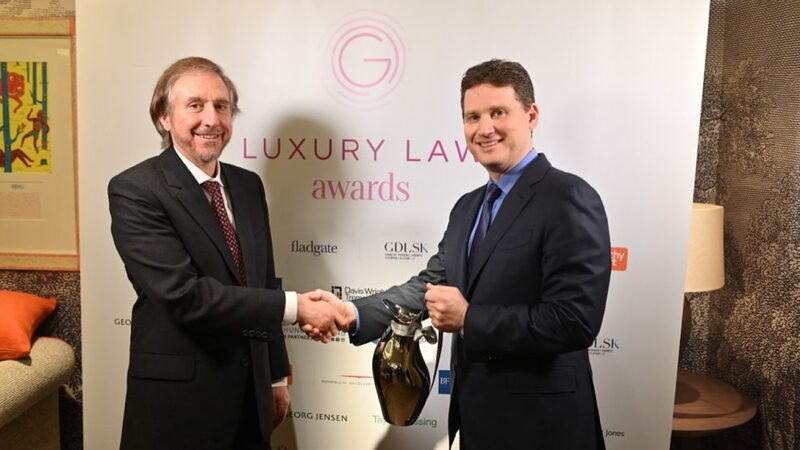 The Luxury Law Awards recognize leaders in the practice of luxury law and, in the case of Bassiur, “extraordinary leadership in IP protection on an international level and his many accomplishments throughout a distinguished career in both the government and private sectors,” said Fred Mostert, president of the Luxury Law Alliance, which presides over the awards. Alibaba has significantly improved its standing within the international community, Mostert said, adding that Alibaba over the past three years has gone from being criticized for its efforts in IP protection to being viewed as a leader and innovator in the field. The award comes less than a week after the Alibaba Anti-Counterfeiting Alliance held its annual spring meeting in Shanghai, where it offered an updated look at the successes the alliance saw last year. In 2018, the criminal investigations led by the alliance’s member brands and Alibaba resulted in the arrest of 1,277 suspects and the shutdown of 524 manufacturing and distribution locations, which yielded counterfeit product seizures that totaled $536.2 million (RMB 3.6 billion). 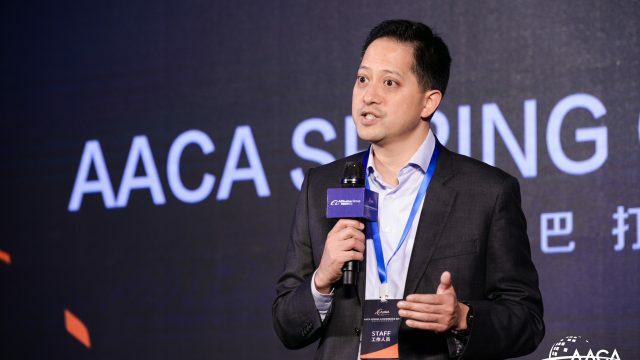 Alibaba also noted that 97% of all takedown requests were processed in 24 hours during business days for AACA members as a result of extensive cooperation within the group. Alibaba and the AACA brands leverage their industry expertise and the latest anti-counterfeiting technology for IP protection efforts on Alibaba’s platforms through key initiatives including proactive monitoring, product authentication, offline enforcement, civil litigation, employee training, law enforcement exchanges, policy study, prevention of counter-notice abuses, and the Lazada IP Protection program. The AACA is one of Alibaba’s many initiatives with various stakeholders focused on IP protection on its platforms. 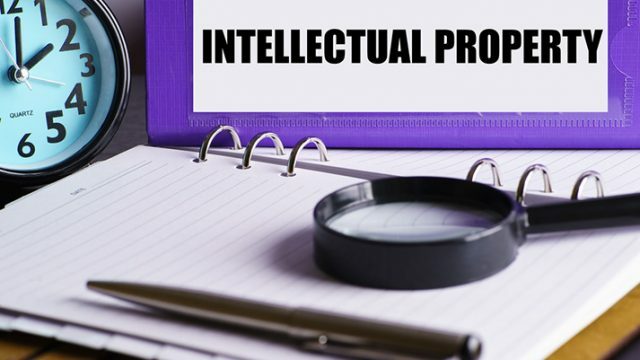 The company employs a multi-pronged approach to brand protection that includes using technology to proactively take down infringing items and streamlining its Intellectual Property Protection online platform, which simplifies reporting by brands and rights holders of possible fake listings to Alibaba. The company collaborates with law enforcement offline to root out fakes and bad actors at their source, as well as lobbies authorities in China to tighten laws and stiffen penalties to deter or punish counterfeiters. And Alibaba actively sues bad actors, pursuing civil penalties through the courts to send a message and discourage recidivism. “Matthew has demonstrated proven leadership and sincere partnership in the fight against Intellectual Property Crime. 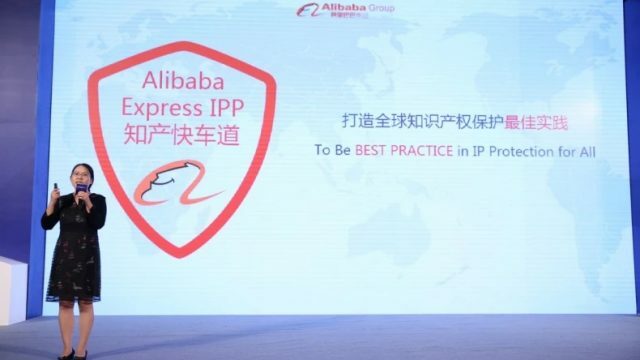 We commend his significant efforts and those of Alibaba, in this important field.” – Detective Superintendent Peter Ratcliffe, head of Police Intellectual Property Crime Unit, City of London Police.